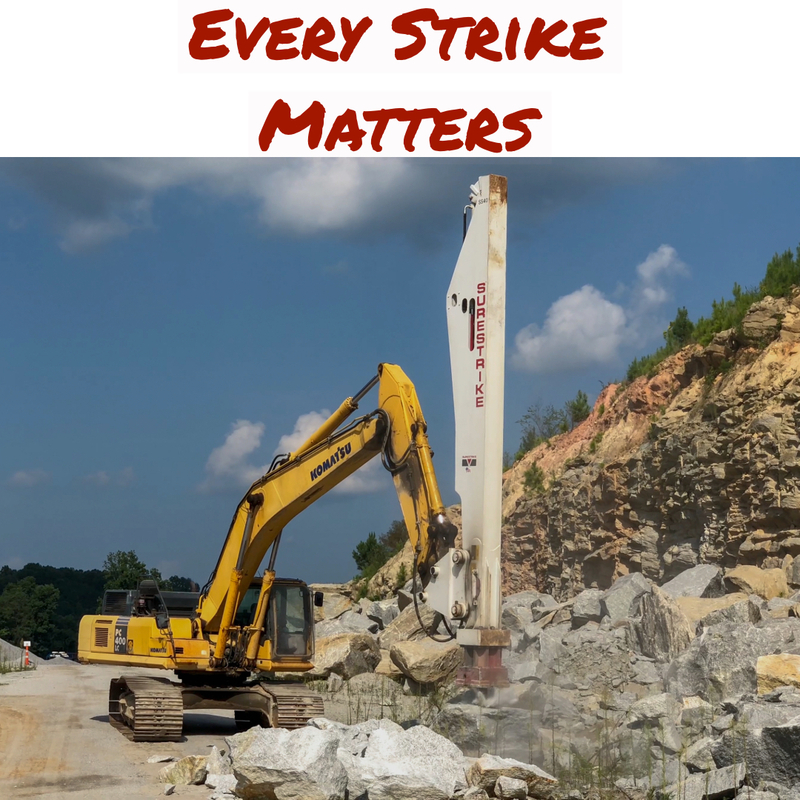 Every Strike Matters – Surestrike International, Inc. When it comes to breaking material in your application at Surestrike we know that “Every Strike Matters”! Whether you are in challenging Granite, Oversized Trap Rock, Industrial Steel or the many other difficult applications we come across in our industry there is a Surestrike SS Series Impact Hammer to fit your needs. ← Is Demolition The Name of Your Game?